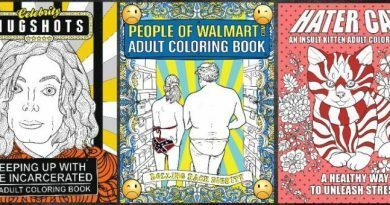 Hello adult coloring book fans! Today we have a special guest so busy that I'm happy we had a little time to talk! First of all tell us little something about yourself. Q:How did you start to color? When did this attraction begin? Q:How do you prepare before coloring? Q:What are your favorite supplies for coloring? Do you always use the same or you like to experiment with it? Q:Do you have special techniques and color mixes that you'd like to share with us? Any tips and tricks? Q:Do you have a specific "signature" in your art? Q:Which books and patterns you find most enjoyable to color? Q:Do you have a favorite coloring book author? How did he/she earn your admirations? Q:And last but not least, where can we find your artwork? 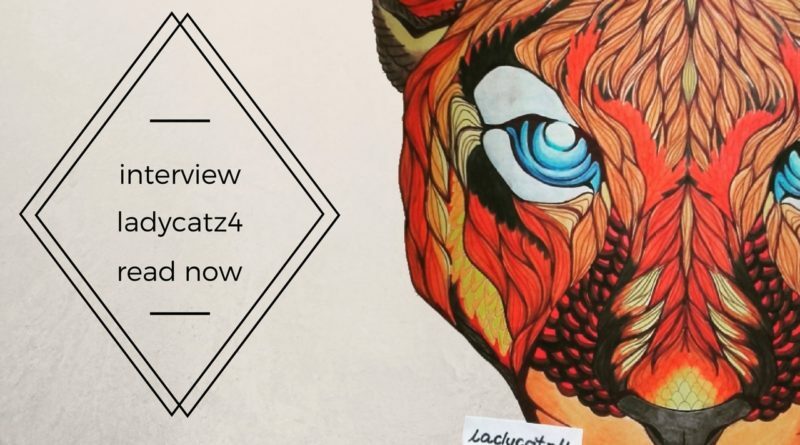 Well I think that we have a very nice little interview and as ladycatz4 said - Comment and share! I am a young woman who felt in love with coloring books and I can't get enough of them. I've bought my first coloring book as a gift for myself and from that time I'm enjoying it very much, especially when I see how beautiful can it be. Yes!, I can forget about everything when I'm coloring, it's consuming me for long hours. I'm starting from looking for some cool pages to color, and when I pick up one, I'm thinking about how it should be and about mixing some colors. Of course, while I can I'm also listening to some good music. 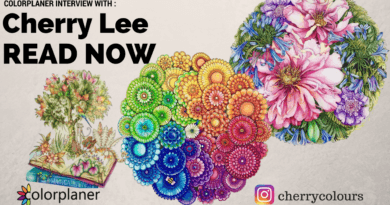 My favorite are [easyazon_link identifier="B004C6FUH6" locale="US" tag="color-planer-20"]Koh-I-Noor Mondeluz pencils[/easyazon_link], but I'm mixing all different types of pencils and markers to get a lovely look. I really love to use water on my pencils if it's possible, it gives me very strong color which I love. Also, I love creating "gradient" effect. My favorite patterns are they where I can color some variety animals, nature and especially woman portraits. 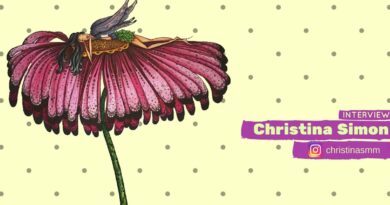 I do really like books from [easyazon_link identifier="0143109006" locale="US" tag="color-planer-20"]Johanna Basford[/easyazon_link] and [easyazon_link identifier="1492977055" locale="US" tag="color-planer-20"]Zifflin[/easyazon_link], also i love books made by [easyazon_link identifier="0399579044" locale="US" tag="color-planer-20"]Daria Song[/easyazon_link], they are really pretty done and have original pictures. But I'm also finding adult coloring books which are not very popular and for me, it's the biggest surprise to find out some ''pearls''. You can find my artworks on my Instagram profile @ladycatz4. Feel free to follow me or give comments, I do really appreciate every opinion.